We have curated a list just for you! 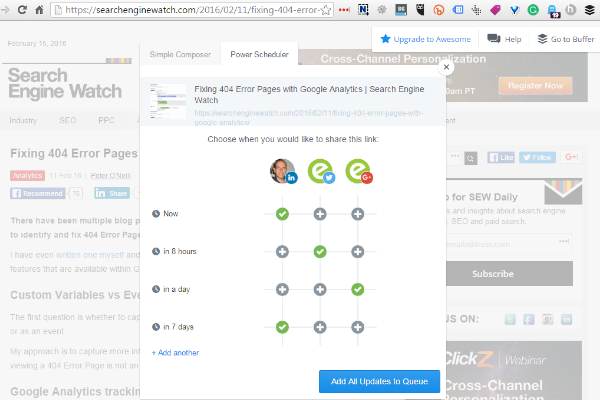 A list of killer Chrome extensions for digital marketers, SEOs, content marketers, web analysts, or anyone interested in tools to make your working day easier. These browser extensions will help you to be more productive at work with your daily marketing activities. Feel free to let us know your favourites. Since the demise of the Google RSS Reader, Feedly has gone from strength to strength. 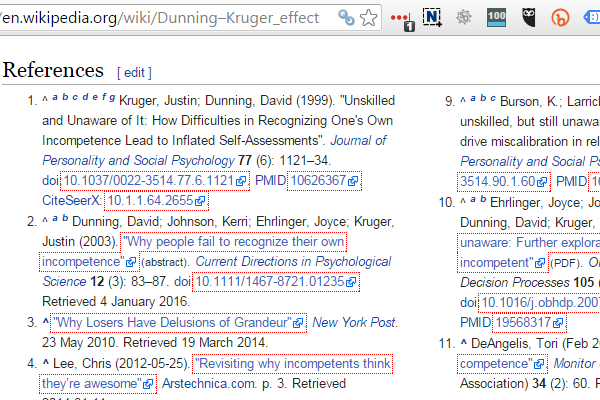 This Chrome extension will allow you to curate, tag and share articles, posts and content you find online. It’ll also save content that you can catch up with, when you have a spare moment. Grammarly is your English teacher constantly looking over your shoulder. 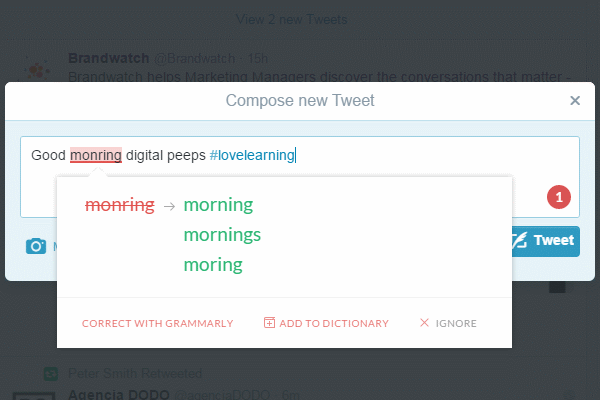 It’ll warn you when your tweet has a typo, or your blog comment’s grammar could be improved. It’s practically perfect in every way! 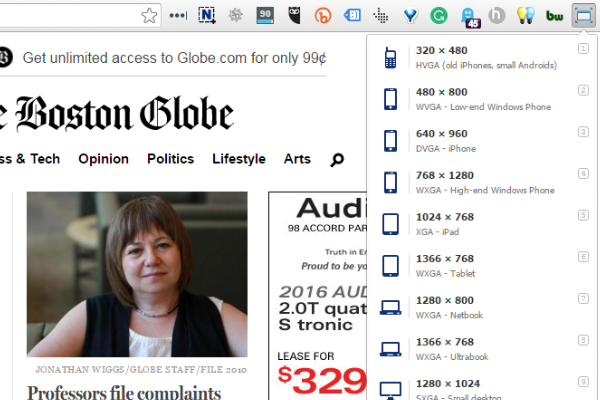 A very nifty Chrome extension that will neaten up your browser and condense all your open tabs into one single tab. 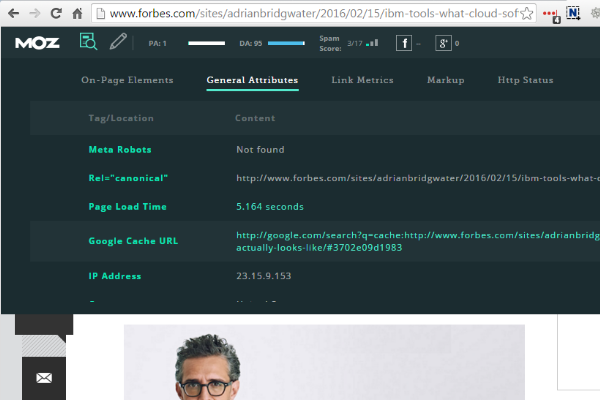 A smart toolbar for SEOs and content marketers. Impactana provides social media and backlink data for web pages, and also provides insight about the author and influencers for better outreach. A super Chrome extension that allows you to take screenshots and screen recordings of your on-screen content. 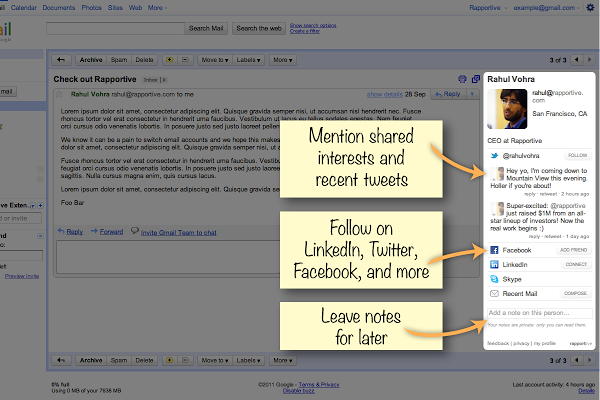 You can then annotate the content for presentations, blogs or for broadcast on social channels. 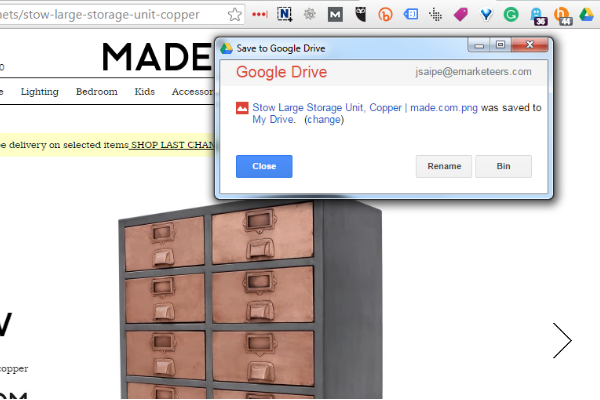 Save to Pocket will enable you to save all those web pages you find, but don’t have time to look at. It will automatically sync to your phone, tablet or computer so you can view it at any time, even without an Internet connection. An online bookmark that saves web pages, and allows you to highlight areas of the page and view your bookmarked pages across all your devices. A must-have extension for all you Evernote fans. Simple but very useful! Highlight the content you want to count, right click, select “word count” and hey presto! 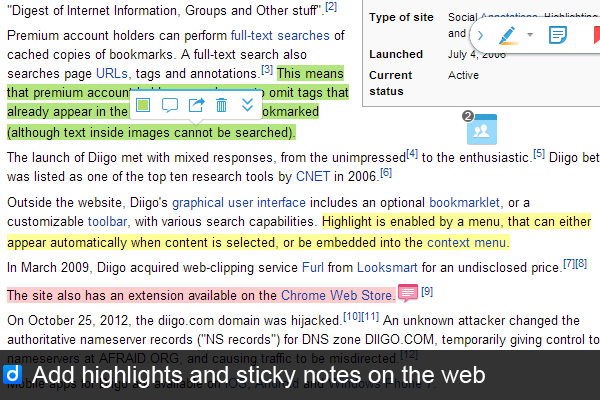 Diigo Web Collector allows you to pin web pages, highlight the relevant content, share and make notes. Accessible from any device and easy to share with individuals and groups. 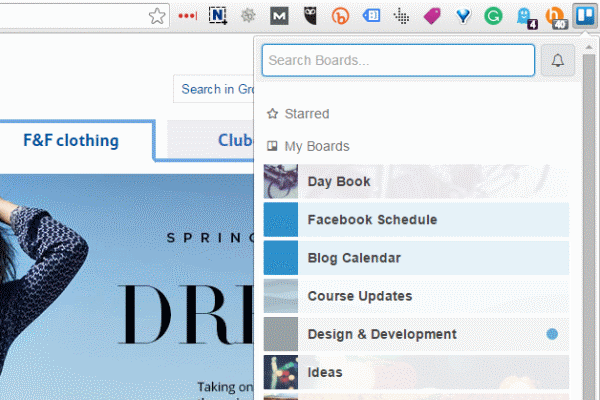 If you’re a Trello user, you’ll love this Chrome extension. It provides easy access to your Trello boards, allowing you to make quick updates, see activity, and generally improve your productivity. 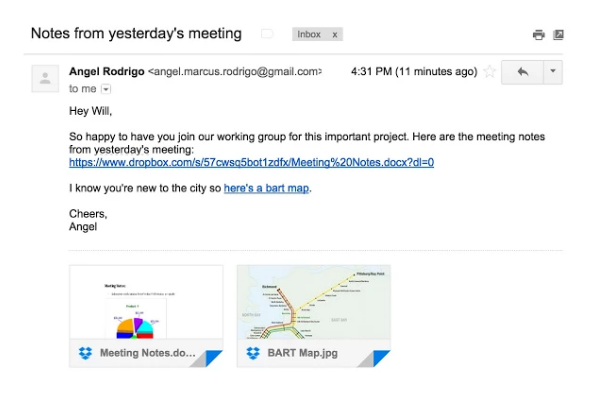 Sharing Dropbox files, folders and links is easier and more time efficient with the Dropbox for Gmail extension. It appears next to the Send button when composing an email on Gmail, providing you with quick and easy access to your Dropbox. The Save to Google Drive extension adds an option when you right click on any web content or image, enabling you to save the content to your Google Drive. No need to download pages or content, simply right click, and everything is saved. 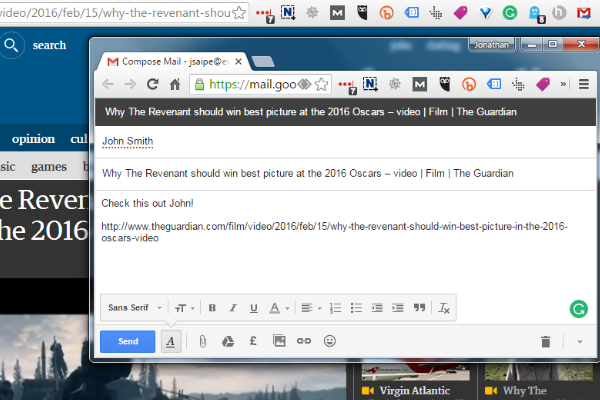 A quick and easy way to forward a web page via email. Click on the Gmail extension and it composes the email for you, automatically including the link and subject line based on the page content. My personal favourite. Always forgetting your passwords because there are just too many to remember? Log into Lastpass and it’ll take care of the rest. Lastpass can be accessed anywhere, giving you instant access to your online accounts. Is your computer running slowly because you have too many browser tabs open? 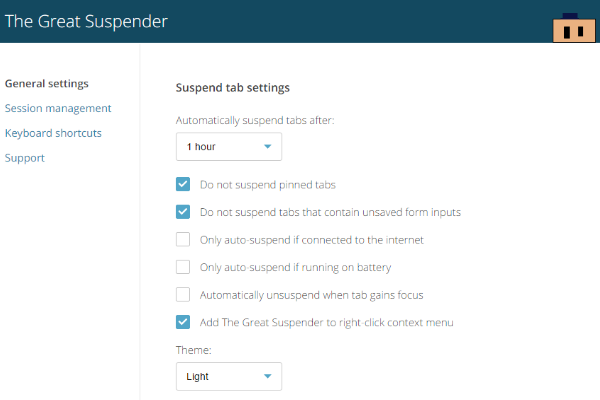 The Great Suspender Chrome extension automatically suspends unused tabs to free up system resources. Give it a try and you may well notice the advantages in terms of speed and productivity. Tag Assistant by Google, allows you to troubleshoot the installation of various Google tags including Google Analytics and Google Tag Manager. Simply visit any page and Tag Assistant will tell you which tags are present, report any errors and suggest improvements that can be made to your implementation. 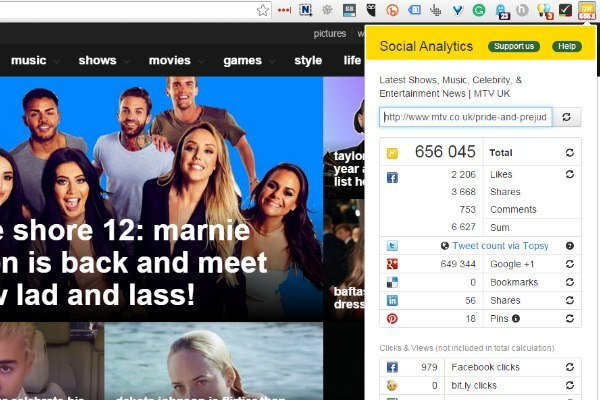 A simple Chrome extension that publishes social metrics for any page. See all important data in a snapshot, and measure social performance in a jiffy. 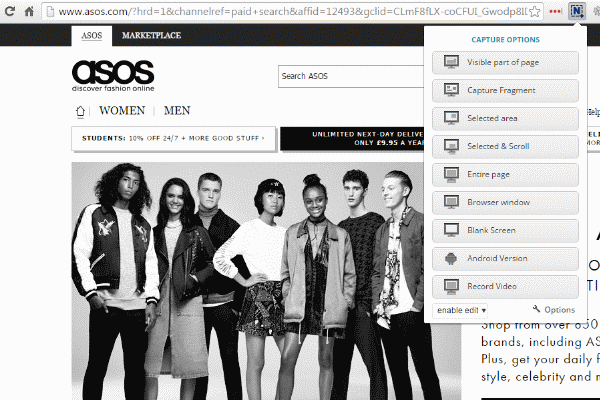 This extension shows the level of user engagement in all the areas of your website. 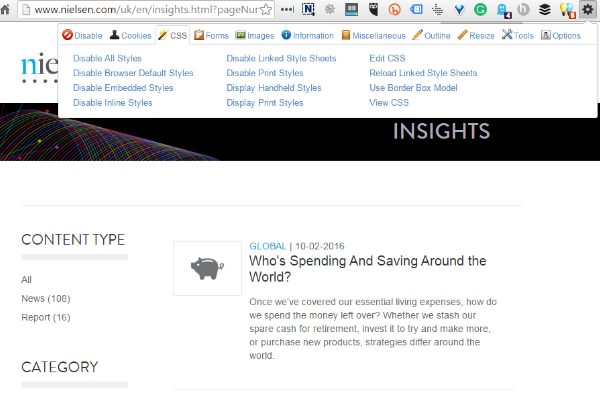 It highlights those on-page elements that are more valuable to users and those which aren’t. This ultimately provides insight into how to add value to your site in ways that will increase clicks and conversions. Measure the key SEO metrics of any domain or web page. Ahrefs publishes various SEO metrics including: domain and URL rating, backlinks, referring domains, social metrics and more. Data is easily accessed at the top of every page. A great extension from the guys at Moz. View the SEO metrics of a website or page, customise searches and compare metrics with other pages, all whilst remaining a visitor on the page. 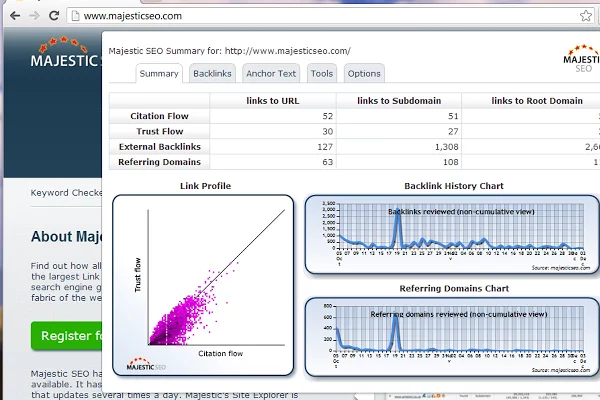 This great SEO tool from Majestic gives you a convenient way to see the backlink data for any web page. 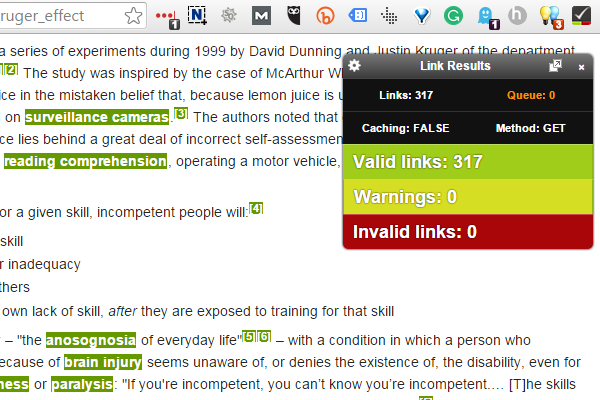 Get quick access to Majestic’s Trust Flow and Citation Flow data for any web page, directly on the URL bar. Nice. 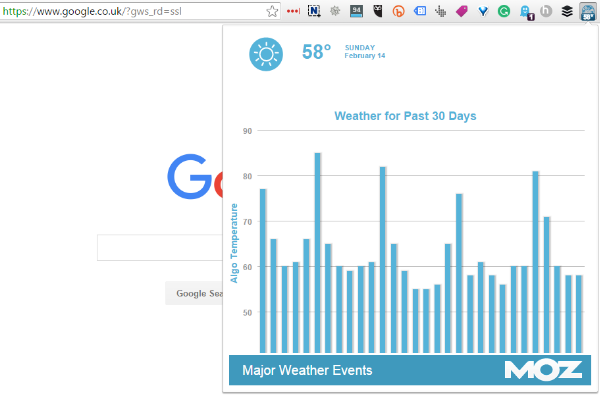 This is a great Chrome extension for keeping track of the website changes from any domain. You can customise the settings, so you are only notified about the website changes you are interested in. Aside from SEO uses, it’s useful for staying informed about competitions, tickets, sales, prices and other content. 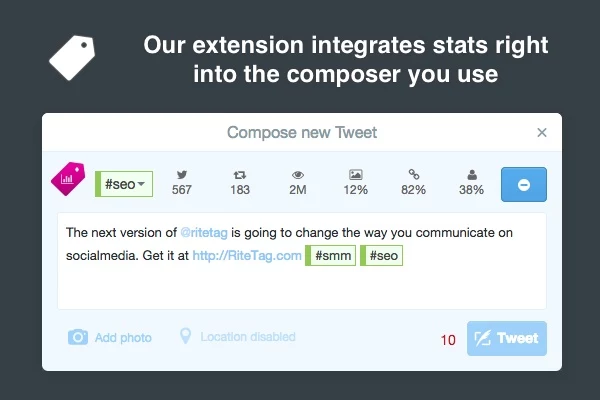 The perfect extension for SEOs, web designers, developers and content editors. Check My Links highlights all the links on a web page, showing working and non-working ones. It means you don’t have to leave your page and carry out tests using 3rd party tools. Ever needed to quickly switch between user agent strings on the fly? Testing a site across mobile and desktop browsers? The User Agent Switcher for Chrome allows you to run tests across different environments as part of your pre-deployment or testing programme. A great little Chrome extension that allows you to quickly review all the key SEO related data for any page. Ideal for SEOs, bloggers, developers, or anyone with a content management role. 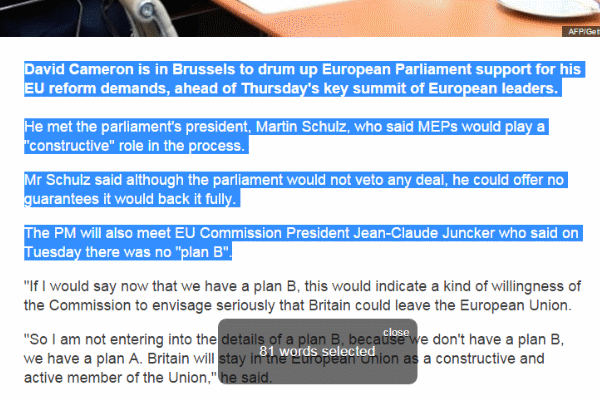 A handy extension that outlines nofollow links, and nofollow or noindex meta tags on pages. It also allows users to set their own CSS styles, or set domain exceptions. Ghostery allows website visitors to control the amount of data accessible to any site owner. You can easily customise data settings, or create a whitelist of preferred sites. Power to the user! 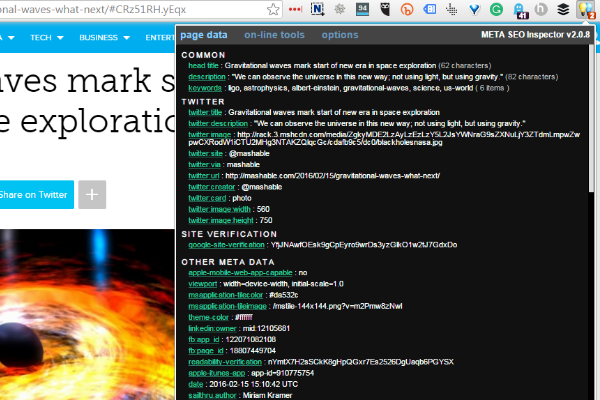 This handy little Chrome extension displays the MozCast algorithm temperature directly in your browser. Quick and accessible. An invaluable social extension that lets you share content on any Hootsuite supported social media platform, straight from the page you’re on. 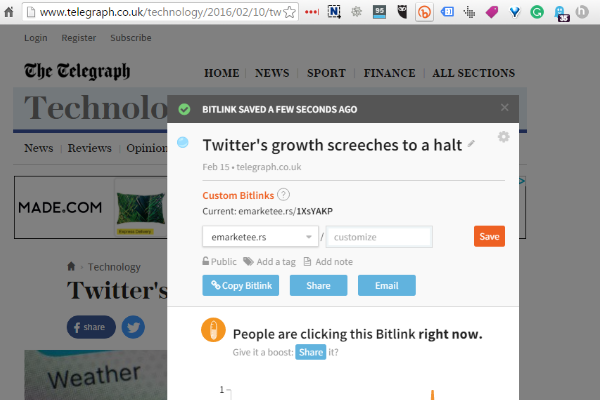 No need for copying and pasting links, just one quick click and it’s shared. 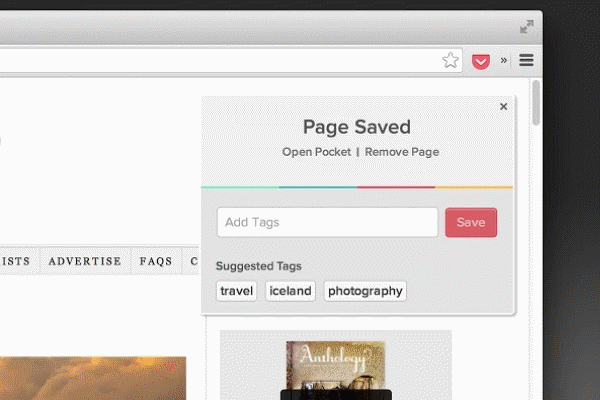 Save creative ideas from around the web with the official Pinterest browser button for Chrome. Just click the Pinterest button next time you find something interesting that you want to save for later. RiteBoost is a multi-purpose social media tool. In addition to providing an array of tools to enhance your social media posts, it provides real-time data on popular hashtags to help you achieve maximum social media visibility. A very nifty tool and really simple to use. 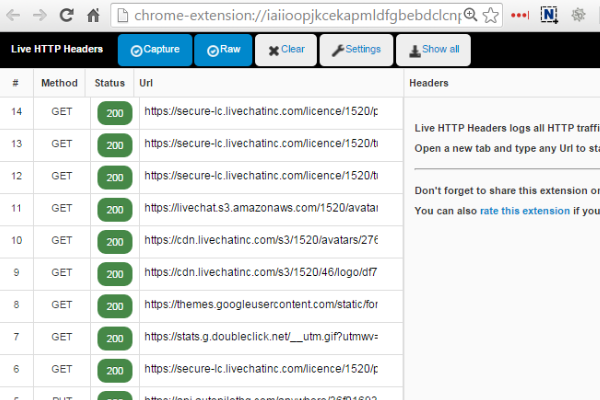 Customise, manage and measure your Bitly URLs with this handy Chrome extension. Loved by social media pros worldwide. Another easy way to share content on social media. Buffer allows you to time your social media posts to perfection, and then track their reach and engagement. Learn ‘everything’ about your email contacts when you’re contacting them. Formerly known as Rapportive, this extension offers a free and convenient way to build better relationships, by showing LinkedIn insights about your prospects and customers, without the hassle of leaving your inbox. Great for Buzzstream users; build up customer relationships online by learning about your contacts with just a few clicks. A trusted outreach tool used by digital pros. An easy-to-use colour picking tool that allows you to select any page element and see its colour value in HEX, RGB and HSL format. A no-brainer if you’re a digital designer. 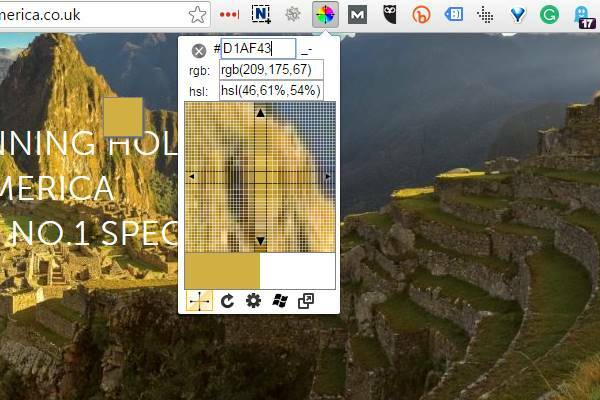 This web developer Chrome extension adds a toolbar to the browser with various web developer tools. 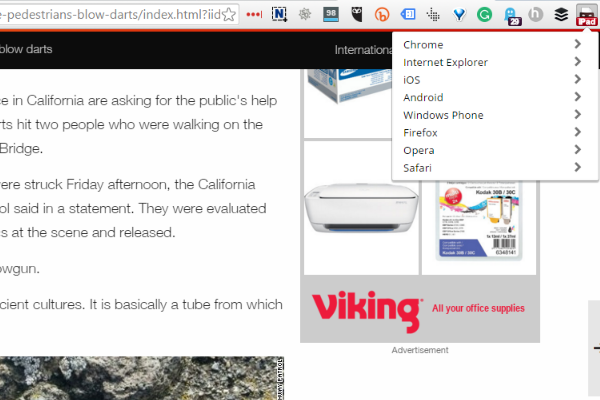 It’s the official port of the web developer extension for Firefox. 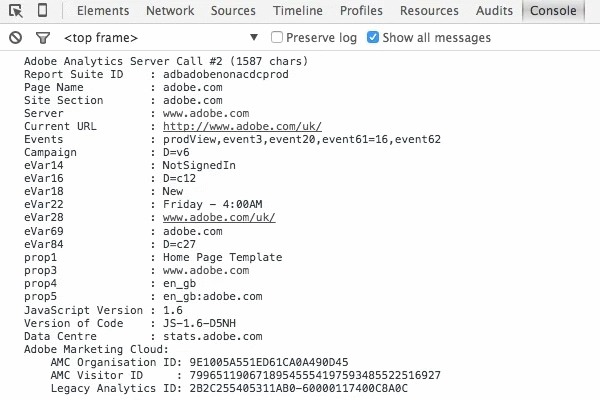 HTTP Header Spy logs all HTTP traffic between Google Chrome and the web. 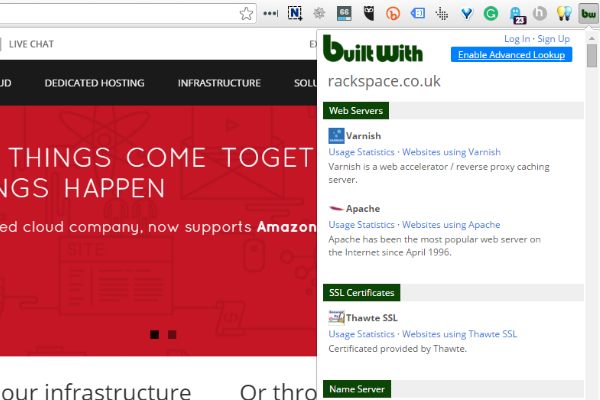 A useful extension if you want to debug web applications, see cookies sent by remote sites, and, as it says on the tin, see the header info and response codes to and from remote servers. Effectively inspect CSS elements on a web page by clicking the extension and resting the mouse over the elements you want to inspect. 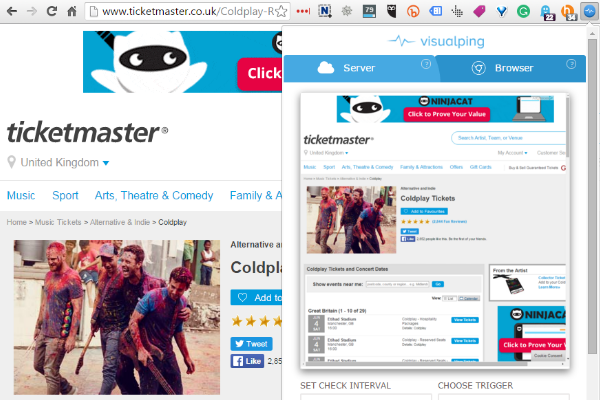 Click on the extension to find out what the website you are visiting has been built with. 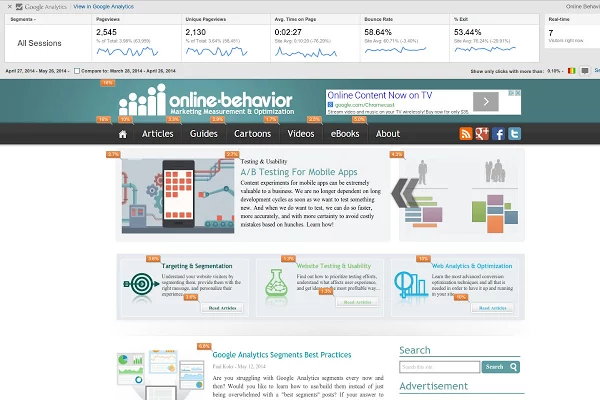 It also tracks and reveals details such as widgets, analytics, frameworks, software, publishing, advertising and more. 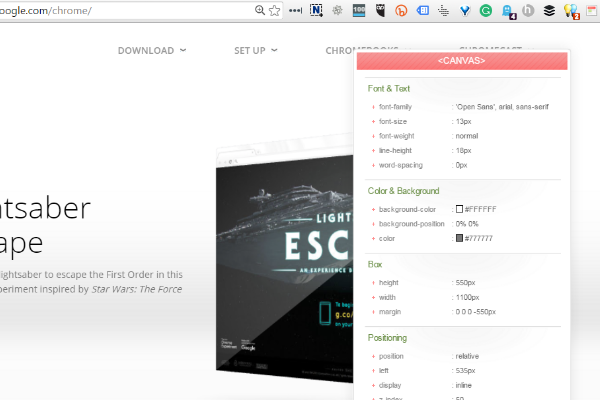 Made for web designers to test the various layouts of their website and pages. The extension provides you with a variety of options, sizes and devices to carry out effective testing. Wow great article thanks alot.